Last week went pretty well, except the Spinach and Artichoke Pizza was nothing special and kind of bland. I moved the Mac n Cheese to this week - because I forgot our neighborhood was having a party the night we had Mac n Cheese scheduled. I love soups and I am really looking forward to fall so I can make more of them! 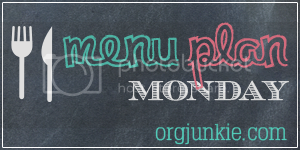 If you want to see more menu plans - head on over to Org Junkie! I'm stopping by for a visit via Menu Plan Monday. Woo! This has really blown right by. 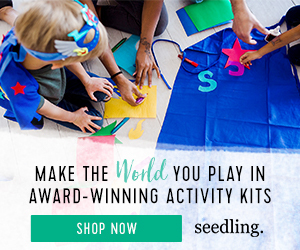 It's already mid-September. The holidays will be upon us in a matter of time. Everything looks delicious on your menu plan. I love soup season too. Our thoughts and prayers are with those in Colorado and DC.